Number of Pages: There is no limit on the number of pages you can have on one blog. Number of Pictures: Up to 1 GB of total storage, shared with Picasa Web. If you've upgraded to Google+, your photos will be stored in Google Photos, where you have 15GB of storage space shared with Gmail and Drive. 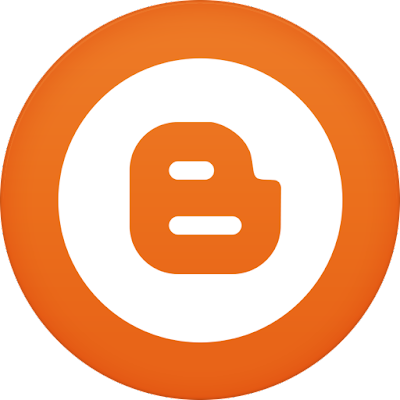 Importing blogs: there are no file size limits for importing blog. Limits for number of imports in a day may apply. Note: Users of the discontinued BlogSpot Plus service have a slightly different set up. Since these accounts included full FTP access, they were limited to either 25 MB or 100 MB, depending on which type of upgrade they had. In these cases, if you fill up your allotted space with images or other files, then you may not be able to upload new posts. To get around this, you will need to remove unused files from the account in order to free up more space.